Offering you a complete choice of products which include hpla linear actuators, rodless cylinder, rotary actuator, air bellow, stainless steel cylinder and thrust cylinder. 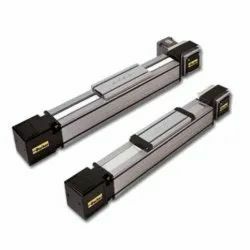 Owing to their high performance, longer functional life and minimum maintenance, the offered HPLA Linear Actuators are highly demanded in the market. Sourced from trusted vendors, the offered products are manufactured in compliance with the industry set norms by using advanced machinery at the vendors’ end. These actuators are available with us at industry leading prices. 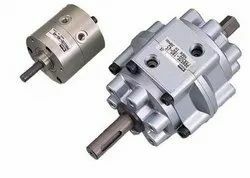 To accomplish the diverse requirements of clients in the best possible manner, we are involved in offering an extensive range of Rodless Cylinder. 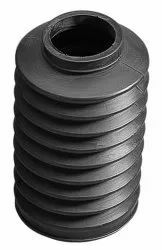 These are well known in market for their space saving design and high flexibility. Offered products are idea for high loads and are available in market at very feasible prices. The Stainless Steel Cylinder with its superior performance and impeccable functional life, is known to be amongst the finest that are available in the market. Making of this range done by trusted vendors, ensures the product’s quality. In addition, the offered range is marked at the most reasonable rate possible. 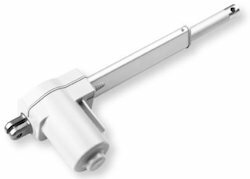 Linear Actuators used for Medical Beds, Operation Theater Beds, Dental Chairs. 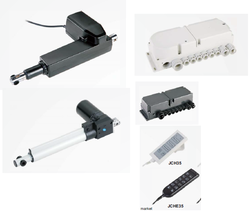 Linear actuators, control box and hand sets are used in applications like Medical beds, Operation Theatre Tables (OT Tables), ICU Beds, Baby warming units, Dental Chair & Other systems etc. 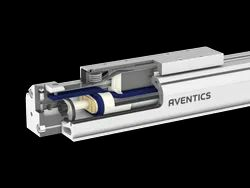 Linear actuators are in radial types also which move in any moment in any side. 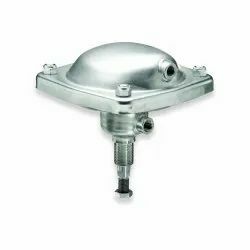 Looking for Actuator Products ?